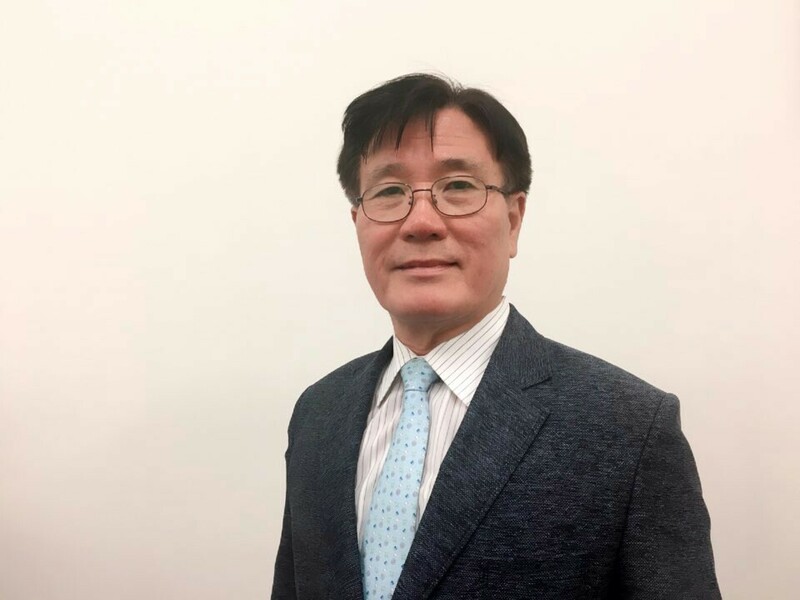 President, SONGHYUN TAX SERVICE, INC.
With over 34 years of experience in major companies in Korea as CEO & director, has high quality education record of successfully turning around businesses. Professor, Kyonggi Univ. Business Admin. Former) CEO, KALINK Wheel Manufacturing Co.
Former) CEO, DAYOU Wheel Manufacturing Co.
Former) Director, Daewoo International LTD.
Former) Director, Daewoo Information System LTD.
Former) Director, Doosan Infracore LTD.
President, SONGHYUN TAX SERVICE ATLANTA, INC.
With over 12 years experience in M&A, taxes, accounting, corporate finance. President, SONGHYUN TAX EDU, INC.
President, Kim & Chang, Associates, INC.
With over 18 years of experience in the multinational companies as APAC regional sales & marketing director, has a strong track record of successfully turning around businesses. Former) Sales Representative, Hyundai Information Technology Co., Ltd.
President, SONGHYUN TAX SERVICE LAS VEGAS, INC.
CFO, SONGHYUN TAX SERVICE, INC.